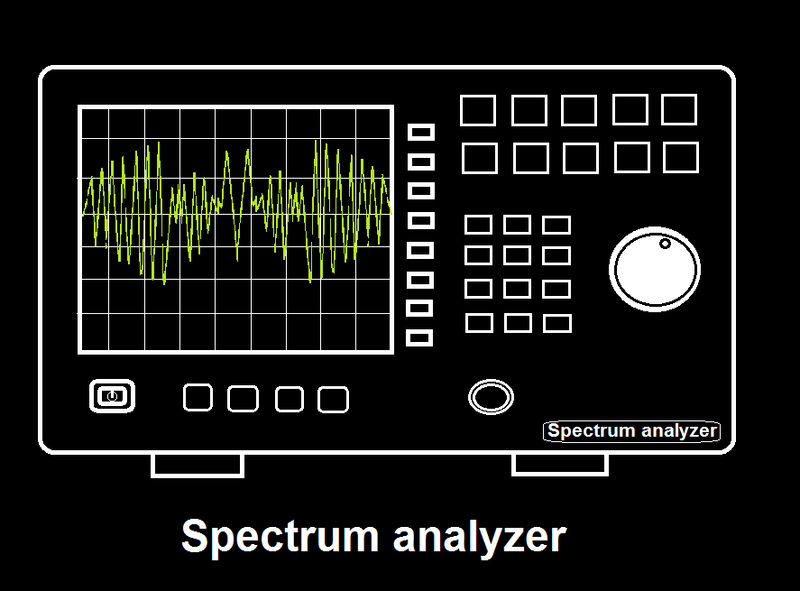 •Spectrum analyzer is use for measuring signal in frequency domain. •It measure modulation, distortion and noise. •Spectrum analyzer measure the electrical input signal, for measuring other than electrical signal first it is converted to electrical signal using transducer and fed it to Spectrum analyzer. •So there are Fast Fourier Transform and swept tuned based spectrum analyzer. •Spectrum analyzer can be use with computer using USB. 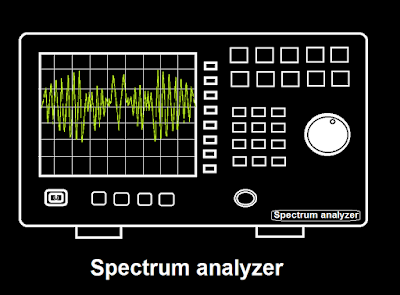 •Modern spectrum analyzer have frequency range from Hz to GHz. •Modern spectrum analyzer have three primary control one is frequency control, span per division control and reference level control. •The frequency control customarily determines the center of the swept frequency range. •The span control regulate the width of the frequency. •Reference level control produce full screen deflection by varying the level of the signal. •Other control include dynamic range, sweep speed and resolution bandwidth.